Replacing windows during a renovation can be challenging if the window size is no longer manufactured. 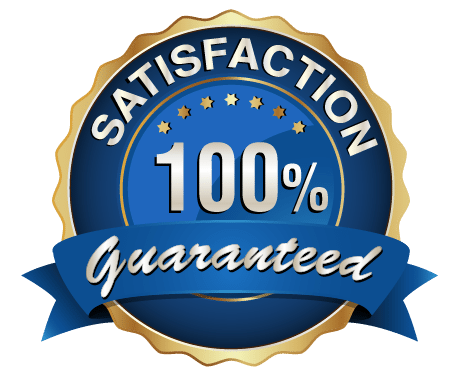 Custom replacement windows are the perfect solution, especially if you want to keep the original integrity of the home intact. 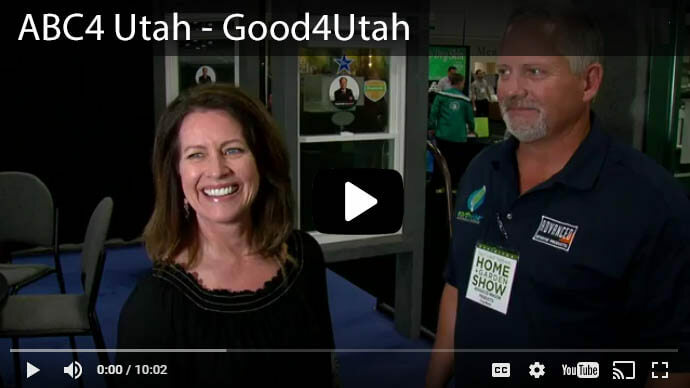 Whether restoring an older vintage home or you want to upgrade non-traditional windows to energy efficient windows, Advanced Window Products, located in Salt Lake City, Utah, manufactures custom-built windows with the highest quality materials and expert craftsmanship to the exact specifications of your home. Paired with professional installation by AAMA Certified Installation Masters, we can create a custom window solution with significant savings and no middleman markup. 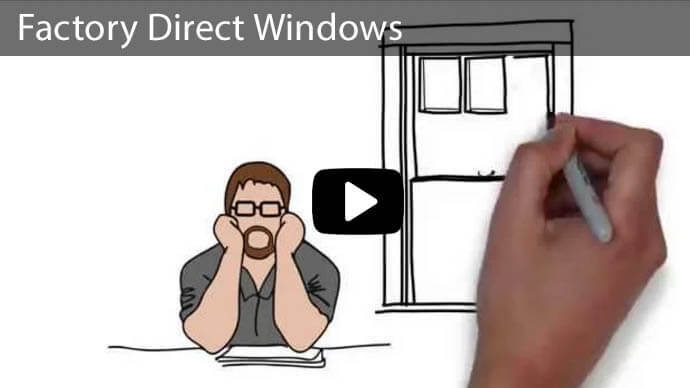 Why Choose Custom Made Windows? Custom-build windows provide a quicker and easier installation due to fewer materials like sheetrock or new framing and molding. 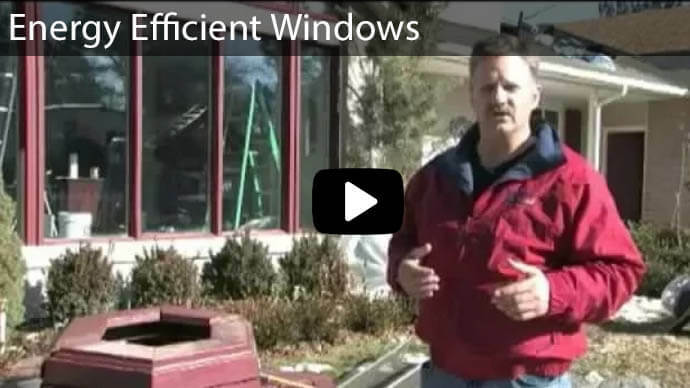 The precise measurements ensure your custom windows fit seamlessly into your window opening. Preserve the integrity of older and historical homes with architecturally correct custom windows to maintain the structure’s original character and avoid construction restrictions that may change the look and feel of your prestigious vintage home. Noise reduction will greatly contribute to the comfort of living in an older home. Affordable replacement windows along with improved insulation will reduce outside noise pollution. Our standard Low-E glass will protect your furnishings from fading over time. This specialized window coating reflects harmful ultraviolet light that can cause fading damage to furniture, curtains, drapes, rugs and flooring with prolonged exposure. Unique design options are virtually limitless to replicate an existing window or to feature a design of your own creation. Advanced Windows can customize your replacement windows to any shape and style. The rate of heat transfer is called the U-factor. This determines how effective a window will stop the escape of heat from the interior of your home. The U-factor rating to look for if you live in Northern or Central Utah will be less than 0.27 for windows. Washington County residents require 0.30 or less. 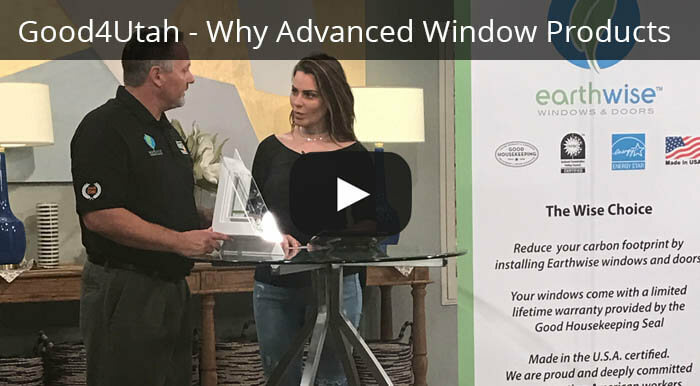 Solar heat gain coefficient or SHGC provides consumers with a rating to show the increased thermal energy from solar radiation absorbed through the window. The SHGC performance rating for the Northern climate zone does not have requirements, but the SHGC rating for the South-Central climate zone should be at or below 0.25. 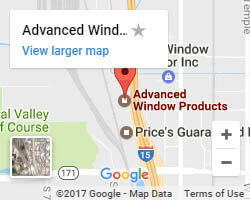 Advanced Window Products Offers Custom Size Windows in Utah! We understand that a big part of a home’s style is reflected by its windows, that’s why we are happy to work with our customers to custom build every window to match the style and personality of your home. 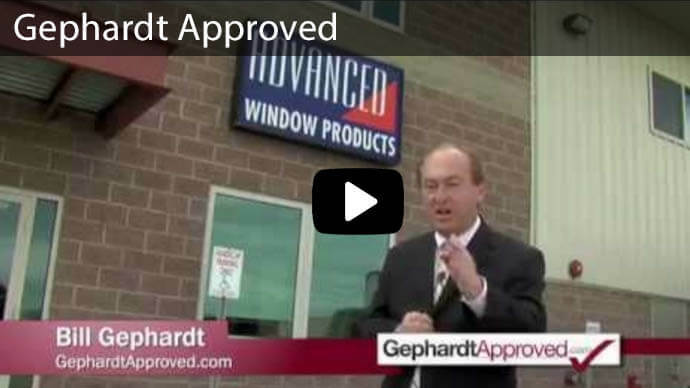 Advanced Window Products are Gephardt Approved with an A+ BBB rating; we are a part of Buy Local First Utah and support many local charities like Habitat for Humanity and Utah Make A Wish Foundation. 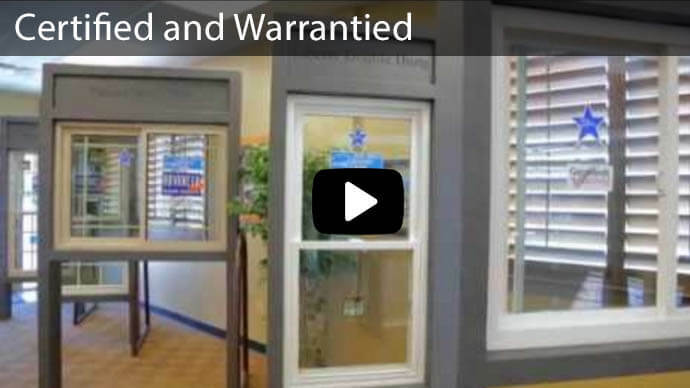 Our company is committed to each and every customer to provide the highest-quality custom window products with a double warranty for lifetime coverage, superior professional installation, and industry-leading customer service. 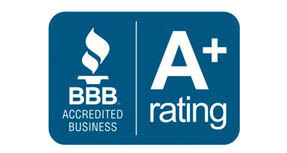 Call today (801) 505-9622 for your free quote on custom-built replacement windows. 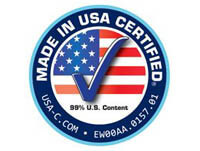 We are proud to offer 0% interest and $0 down financing AND $1500 OFF with the purchase of 10+ Windows!